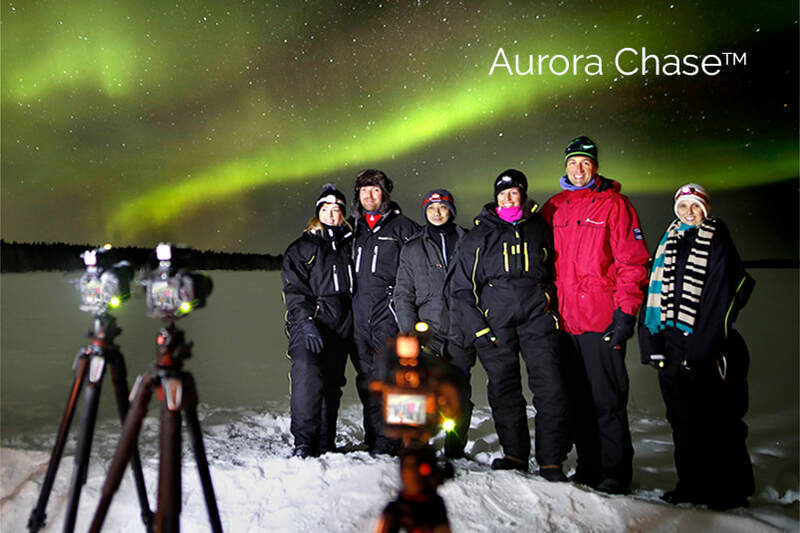 This is your best opportunity to see and photograph the splendour of the Northern Lights. All equipment is provided and no prior photography experience needed. Spend 2 nights in comfort with the best views of the Aurora in a modern Finnish cottage. Enjoy a delicious meal on arrival. Includes transfers from Levi or Kittilä airport. Discover the beauty and nature of Lapland and photograph under the unique light of the midnight sun. We take you to beautiful areas, away from the tourist route, to inspire you to take the best photographs of your holiday. ​Cameras and tripods available. Photograph the beauty of the fells, lakes and forests of the Arctic. Your guided photography adventure will change the way you look at the landscape through the lens.